Should your windows be beyond repair or a complete new window is required, we can offer bespoke replacements to suit your individual needs. We are able to meet the requirements specified by conservation officers and have extensive experience of working within the guidelines. All our joinery is produced in FSC hardwood and is made using traditional joinery methods that date back centuries. We can reproduce moulding profiles, horn details and any other original features to retain the authentic appearance of your windows. We offer a wide range of glazing options including acoustic, toughened, low e glass, planitherm coated and slimline. 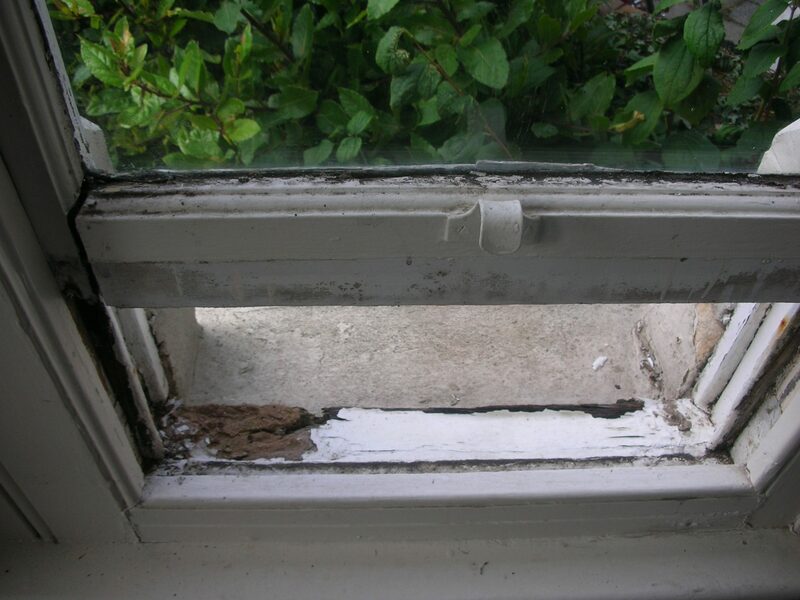 We can supply your windows in a primed state or fully finished using a micro porous paint system. We can provide a full range of ironmongery packages to suit your security and aesthetic needs.